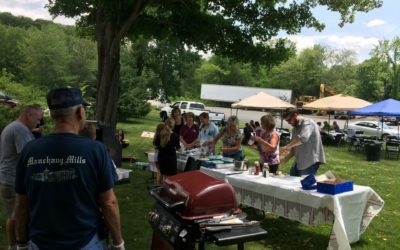 We would like to invite all tenants to the Annual Summer Cookout at Manchaug Mills! It will be held on Friday, July 21st from 11:30 to 1:30, please see attached and share with your employees! We hope to see you there!